The best DePuy hip replacement lawsuits are going to be those cases where a DePuy ASR replacement came shortly before the recall. The F.D.A. has received hundreds of complaints about the failure rate on the ASR replacement. Even setting aside the “why did you put this thing on the market in the first place” argument, it seems abundantly clear that when the handwriting was on the wall that these hip replacements were lemons, DePuy decided to keep them on the market hoping against hope that the tidal wave of information that their hip replacements were causing patients all sorts of problems would miraculously go away. When I was a kid, I foolishly tried this strategy with parking tickets, hoping that putting them deeply enough into my glove box, would make them go away. That was stupid but relatively harmless. In this case, people who are already compromised – they need a hip replacement for crying out loud – were allowed to get a hip replacement that DePuy at some point knew was an inferior choice to others on the market. 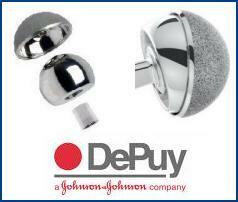 DePuy needs to pay a lot of money in all of these ASR hip replacement cases. But the highest settlements in these cases, in my opinion, will be for those who got these replacements late in the game. 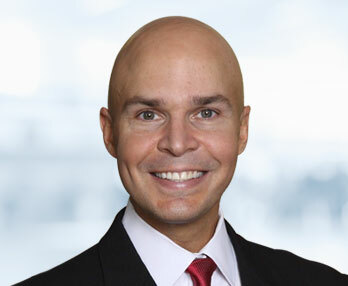 If you believe you may have a potential DePuy hip implant lawsuit, our lawyers are now investigating these claims. Call 800-553-8082 or get a free online consultation.